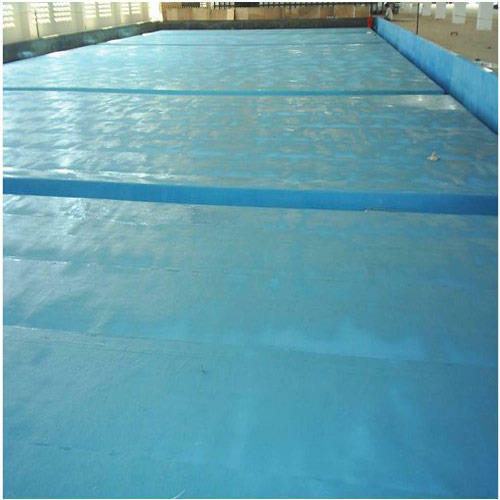 FRP lining is a resin lining widely used for increasing durability and safety by lining inside of concrete tank with FRP. Thus, it is good to get a professional help that can work on the site and as per your requirements. Operating from Bokaro (Jharkhand, India), Saturn Fibre is a professionally managed firm involved in rendering FRP Lining Services to the clients. With our services, we make use of fiberglass reinforced plastics to strengthen your tank against structural cracks. We are appreciated for providing prompt and economical solutions.